Discover how AxionConnect's big data solutions can help you derive business value. At AxionConnect, we have driven specialized analytics systems and software to manage structured data. Big data opens doors and opportunities when turned into insights. We make data accessible and secure. 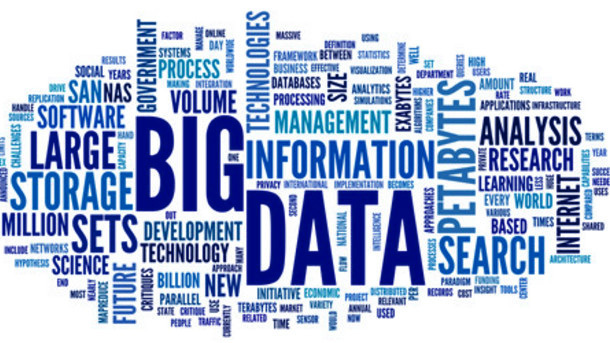 Identifying Big Data sources and their hidden value is great challenge. It calls for a deep understanding of the business, its problems and the nature of the data. It’s not about Hadoop or any other technology for that matter. We provide an honest and unbiased view of the situation. We have nothing to sell and no vested interest in your decision. Big data analytics applications enable data scientists, predictive modelers, statisticians and other analytics professionals to analyze growing volumes of structured transaction data, plus other forms of data that are often left untapped by conventional business intelligence (BI) and analytics programs. That encompasses a mix of semi-structured and unstructured data -- for example, internet clickstream data, web server logs, social media content, text from customer emails and survey responses, mobile-phone call-detail records and machine data captured by sensors connected to the internet of things. Big Data problem, choosing the right technology products & building an appropriate data platform is key to success. This involves careful assessment of all available technology options in the areas of application, infrastructure, and deployment. On a broad scale, data analytics technologies and techniques provide a mean of analyzing data sets and drawing conclusions about them to help organizations make informed business decisions. BI queries answer basic questions about business operations and performance. Big data analytics is a form of advanced analytics, which involves complex applications with elements such as predictive models, statistical algorithms and what-if analyses powered by high-performance analytics systems. Analytics applications are the ultimate consumers of the data processed by Hadoop. They come in different forms and range from simple dashboards to advanced data crunching algorithms, such as Clustering, Collaborative Filtering, and Classification. We work with you to develop and deploy these applications until you can unlock the hidden value in Big Data.